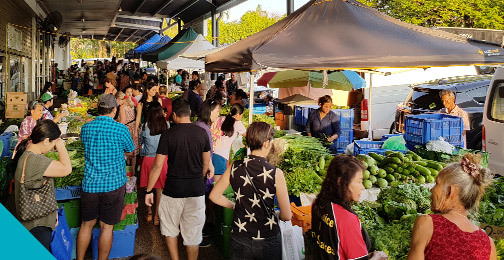 About - Rapid Creek Markets - Northern Territory - Darwin’s Oldest Market! 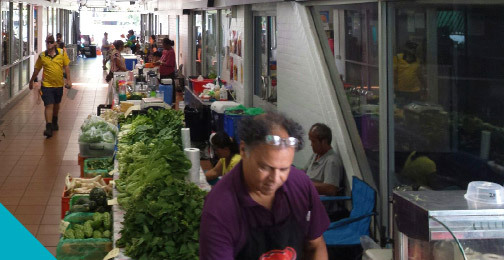 Rapid Creek Markets is Darwin’s oldest running market, operating every Saturday and Sunday from 7am – 2pm. 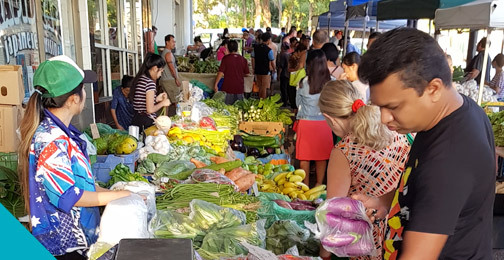 Located in the heart of the northern suburbs at Rapid Creek Business Village, the markets offer a range of fresh organic produce, Asian fruits, vegetables, seafood, herbs and spices. It also offers exotic plants, flowers, local handmade arts and crafts, massages and a tasty selection of sweets, treats, drinks and meals. 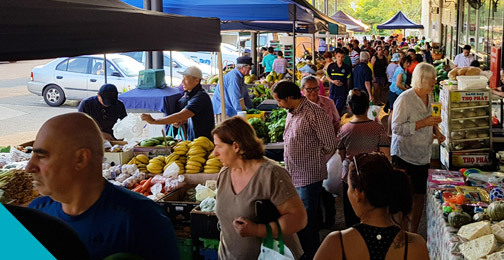 For casual stall leasing queries, please visit the stallholder page or contact Property Management on (08) 8948 4866 or 0416 812 665. 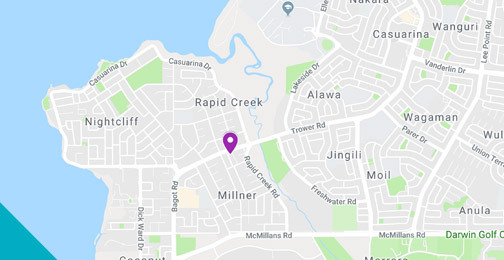 Rapid Creek Business Village is conveniently located on Trower Road in the heart of Darwin’s northern suburbs, just 20 minutes from Darwin’s CBD. 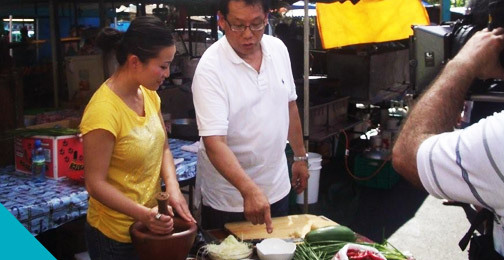 The Village offers the local community a range of approximately 30 retailers and services, as well as government, charity and medicinal services, an independent supermarket, fresh organic produce, dine in and take-away food and massage and beauty salons. 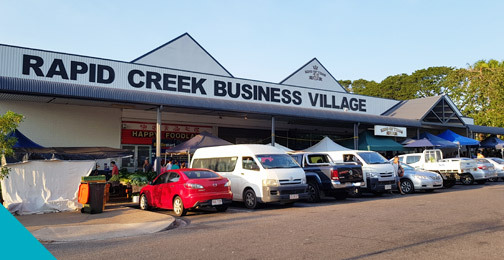 With ample parking and regular bus services, Rapid Creek Business Village provides a convenient shopping experience. Rapid Creek was originally established in the late 1800s when it was settled by a Jesuit Mission. 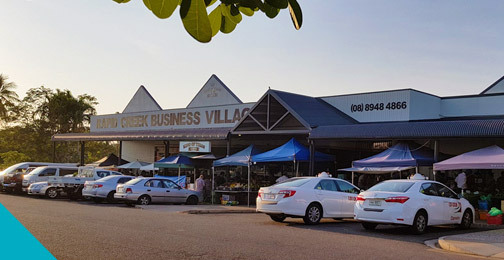 Today, Rapid Creek is a predominantly residential area that has become one of Darwin’s most popular suburbs. For more interesting facts about Rapid Creek, visit the Wikipedia. Sign up for Great Offers & Special Events!